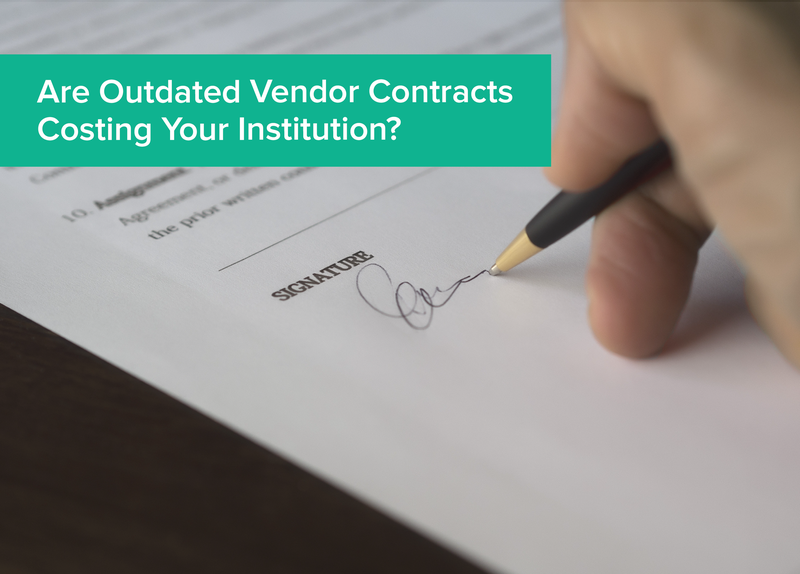 Are Outdated Vendor Contracts Costing Your Institution? It happens often in today’s incredibly busy world and can seem innocuous: a business and service provider missing the deadline to renew their contract. It will happen eventually and what’s the harm in a short delay if needed? In truth, outdated vendor contracts can be extremely risky, especially for organizations like banks and credit unions. In multiple ways, out-of-date contracts can hurt an institution’s bottom line. This blog will explain those direct and indirect costs associated with outdated contracts. If your contract is outdated, the services provided by that vendor are not guaranteed. Though it may seem as though business is moving along as usual, at any point that vendor could deny service (and would have every right to, contractually). 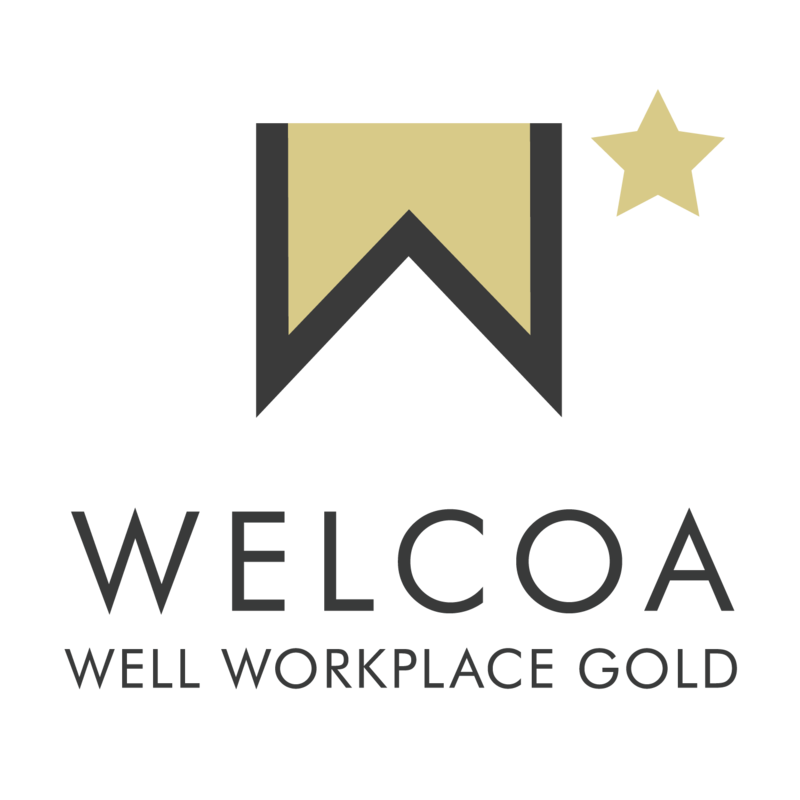 Consider some of the services and tasks that you outsource. What would the implication be if a vendor suddenly stopped providing those services? Let’s look at a real estate tax monitoring and escrow processing vendor as an example. If they were to stop servicing an institution, borrowers’ property taxes would not get paid, their accounts would be delinquent (likely without their knowledge), and they would be at risk of losing their home. Few vendors would deliberately leave a customer in a bad position like this, but when a contract is out of date, it’s a risk that financial institutions can’t afford to take. When your contract expires, your former pricing agreements are void, leaving you open to higher rates. If you initially negotiated your pricing or got a deal, you’ll likely lose those pricing advantages once your contract is out of date. Plus, while you spend time with an outdated contract, you could be missing out on pricing incentives and end up paying even more by the time you do re-sign the contract. Finally, keep in mind that the provider may have new or improved services that you aren't aware of and thus can’t take advantage of, due to your expired contract. The easy answer to avoiding the risks and costs discussed in this article so far is to always keep vendor contracts up to date, which means monitoring regularly to ensure nothing slips through the cracks. Get more details on the importance of keeping up-to-date vendor contracts (and the risks of not doing so) in this essential resource.